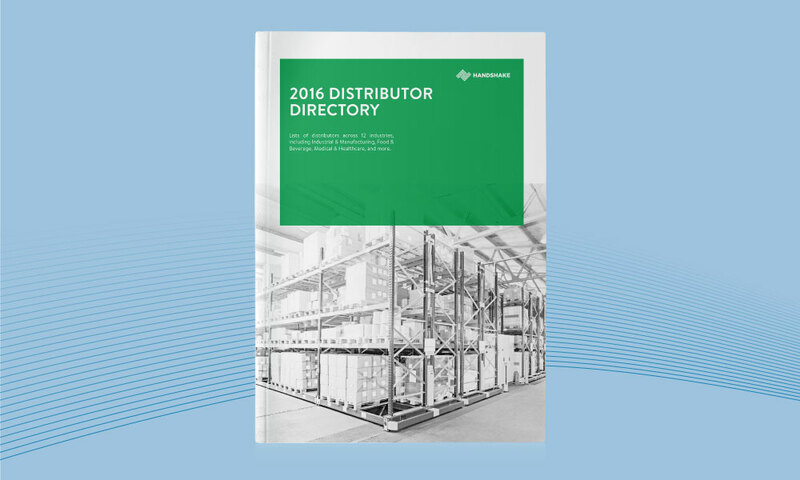 One of the first of its kind, the 2016 Distributor Directory is a detailed listing of hundreds of distributors in North America across 12 different industries. 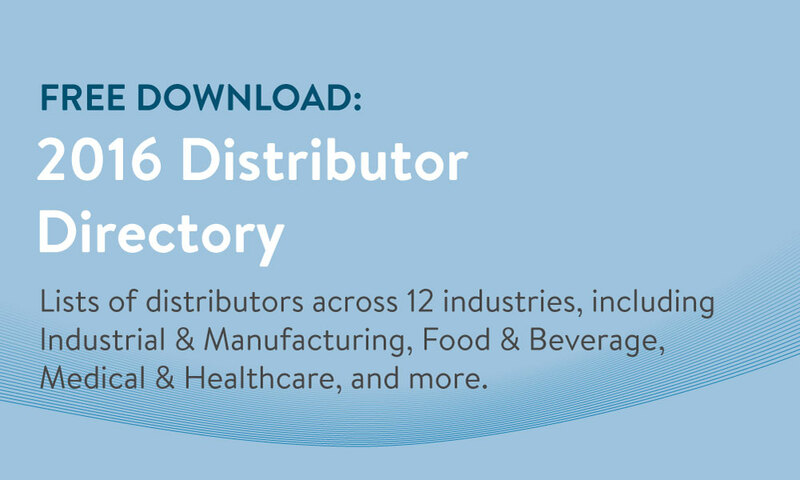 If you're a manufacturer looking for new distribution partners, or you're a distributor looking to see who some of the top competitors in your industry are, the 2016 Distributor Directory has got you covered. Lists of distributors across 12 different industries, including Automotive, Gift & Homewares, Outdoor & Sporting Goods, and more. An easy-to-navigate, searchable format with contact information and links to each distributor's website. Other important information for each company, including distribution area and some of the top brands that each distributor works with.